Ms. Sfiridis is an enrolled member of the Mashpee Wampanoag Tribe. Prior to joining the firm, Ms. Sfiridis served as Associate In-House Counsel to the Mashpee Wampanoag Tribal Gaming Authority, where she worked on a variety of tribal gaming and government matters including drafting tribal laws, resolutions and contracts, and research for the Tribe’s land into trust submission. 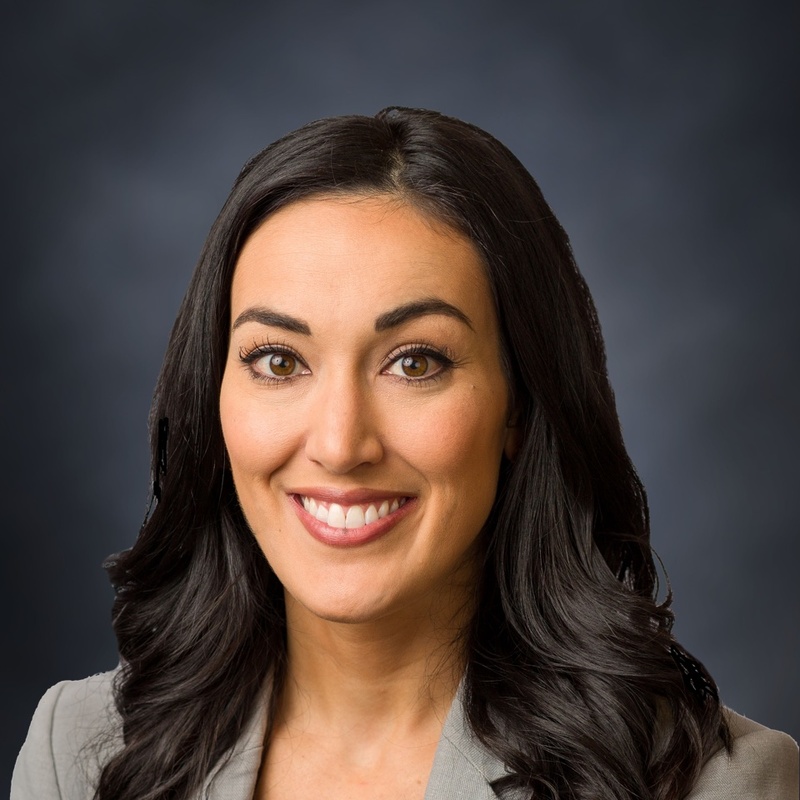 Ms. Sfiridis attended Sandra Day O’Connor College of Law at Arizona State University, where she graduated in 24 months with a focus on Federal Indian Law. During law school, she served as Vice-President of the Business Legal Assistance Program and was a member of the Native American Law Student Association. Prior to law school, Ms. Sfiridis was employed as a project associate for the Mashpee Wampanoag Tribal Gaming Authority, working on the development of a $500 million casino project. In 2016, Ms. Sfiridis was named as a “40 Under 40” award recipient by the National Center for American Indian Enterprise Development. * Ms. Sfiridis is admitted to practice law only in Massachusetts. Her practice is supervised by a licensed D.C. bar member pending bar admission.